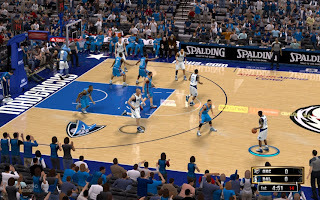 Description: This NBA 2K13 patch updates the court of the Dallas Mavericks also known as American Airlines Center to match their new court design for the NBA season 2012-2013. • New sideline signs & advertisements. 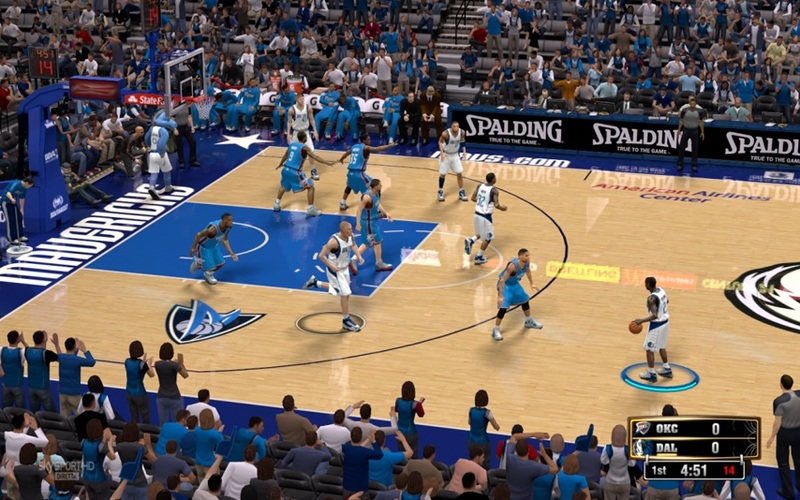 • NBA real backboard based on Dallas court.